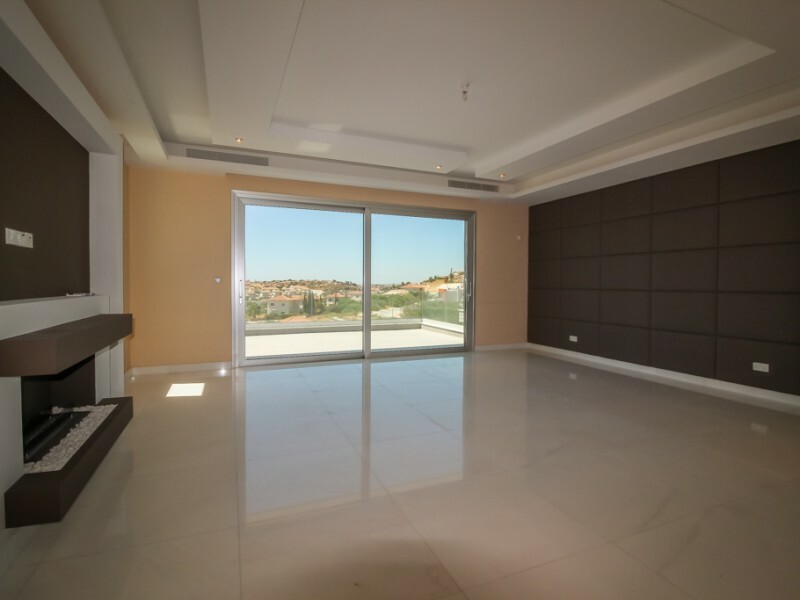 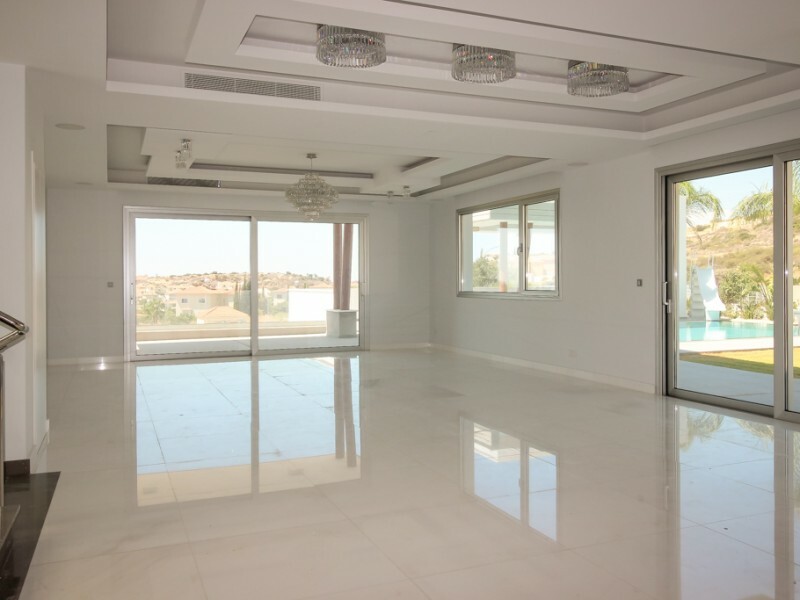 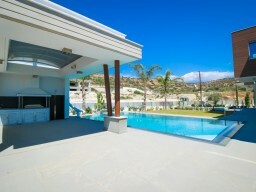 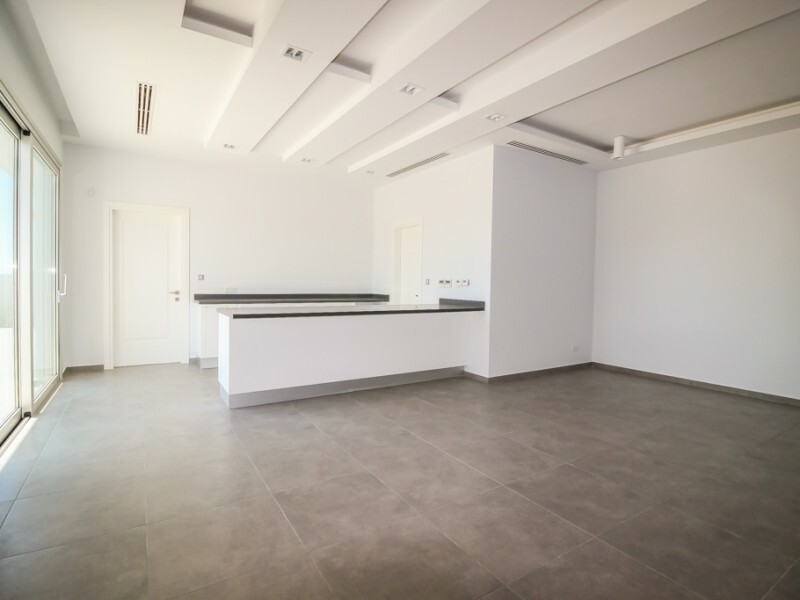 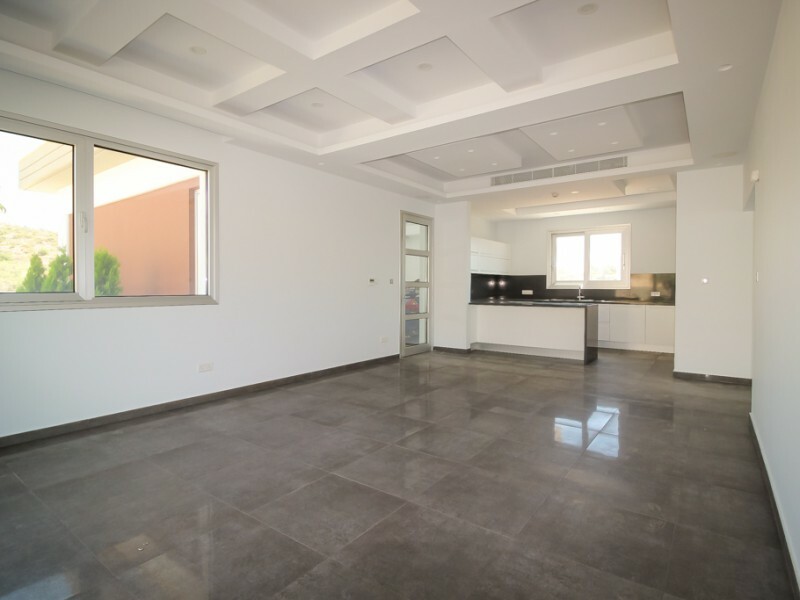 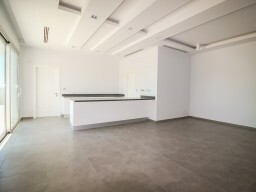 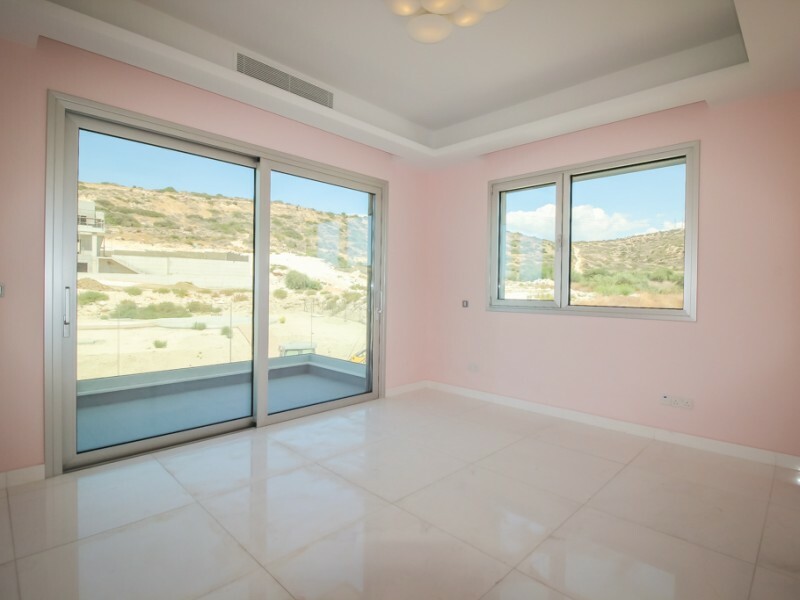 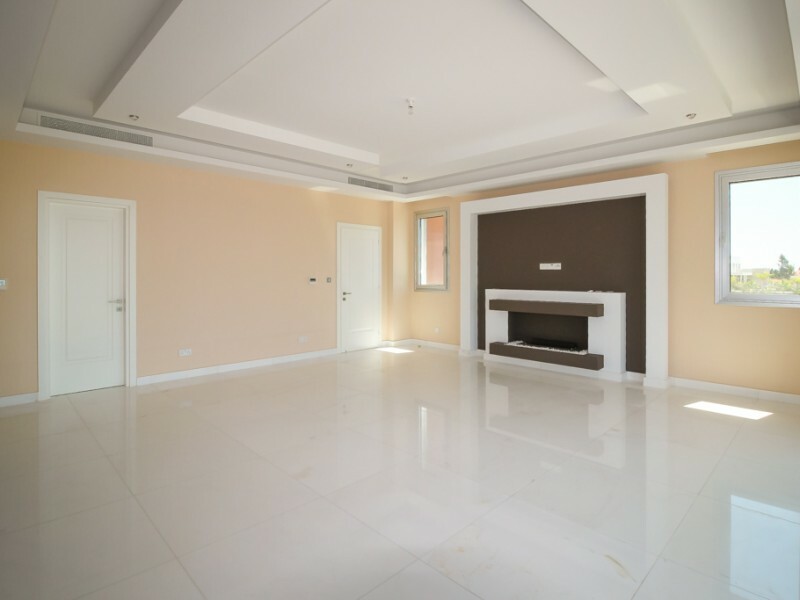 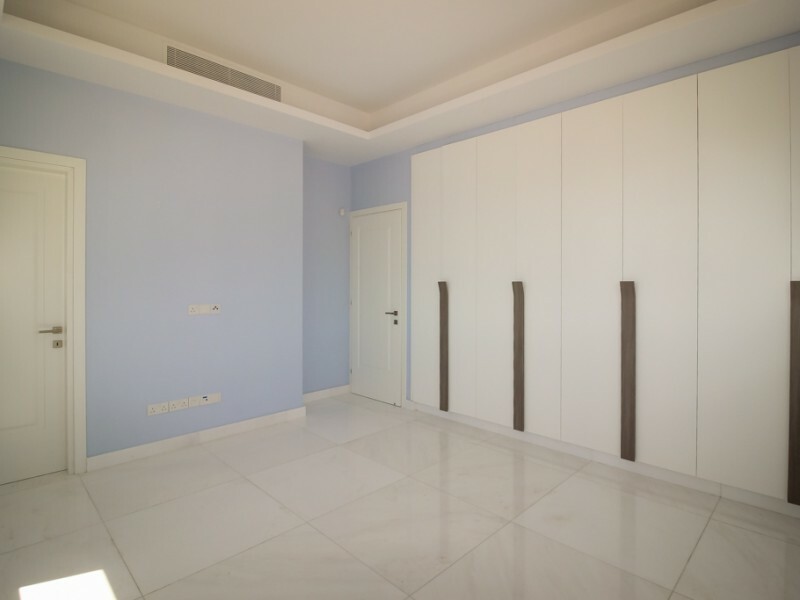 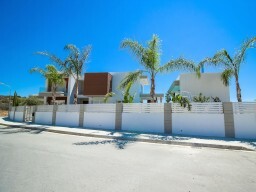 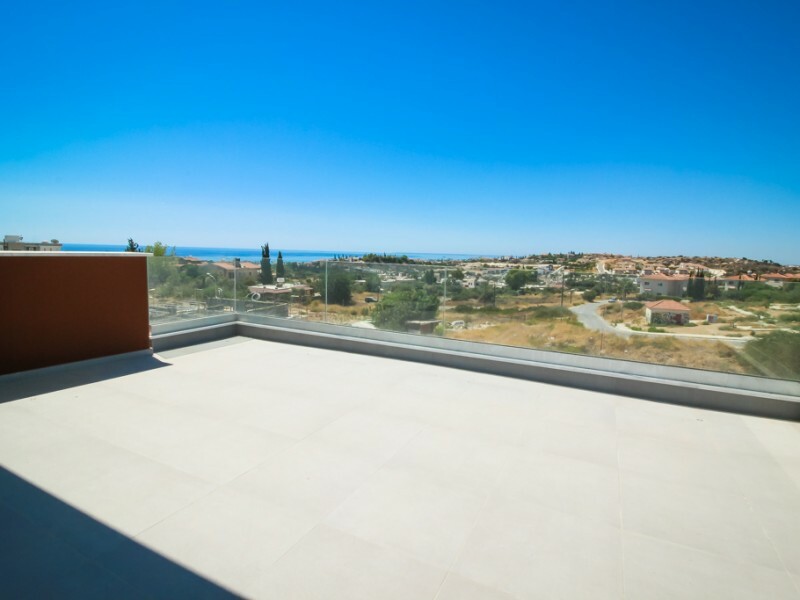 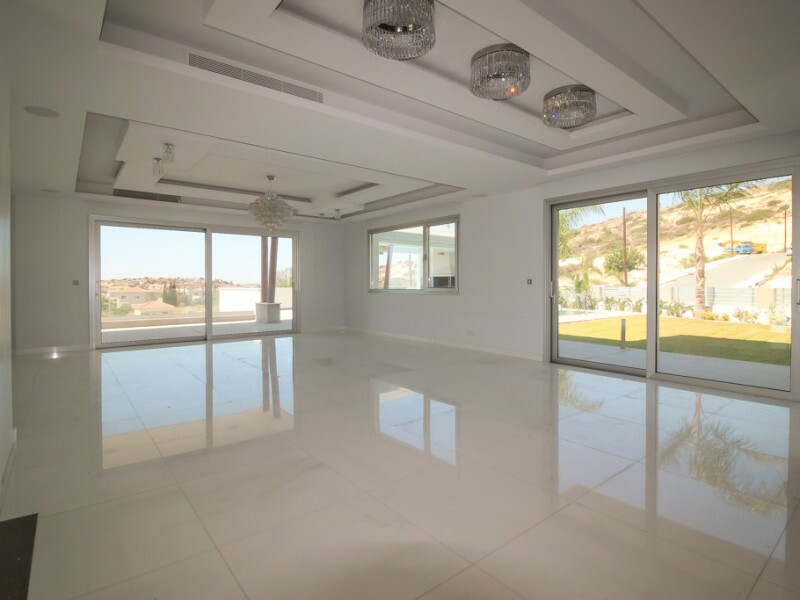 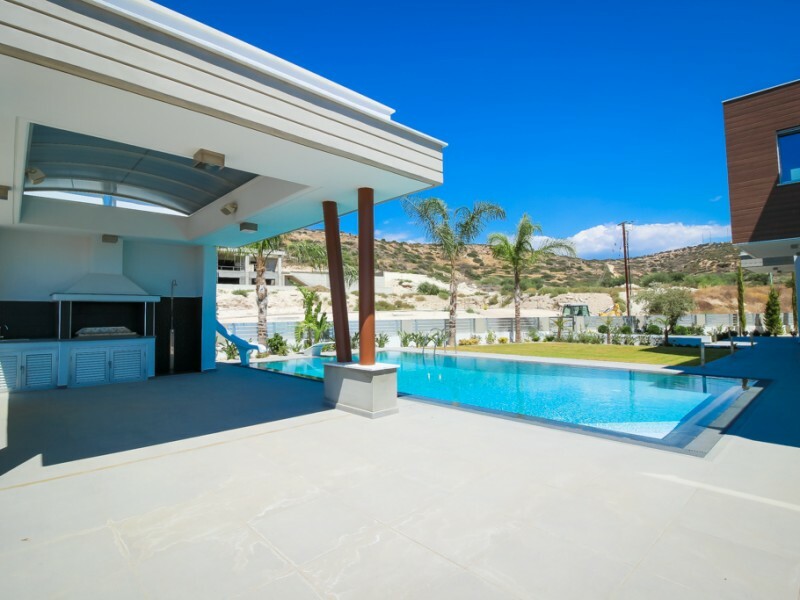 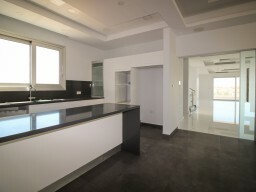 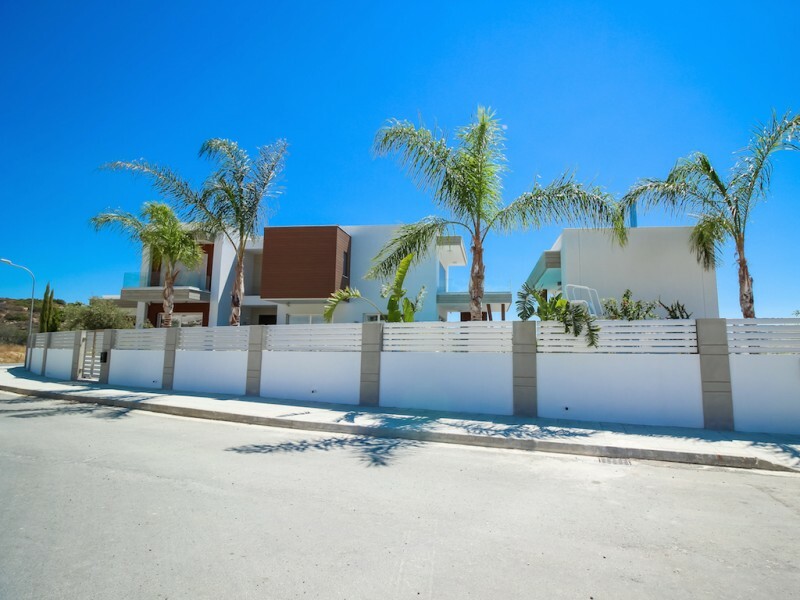 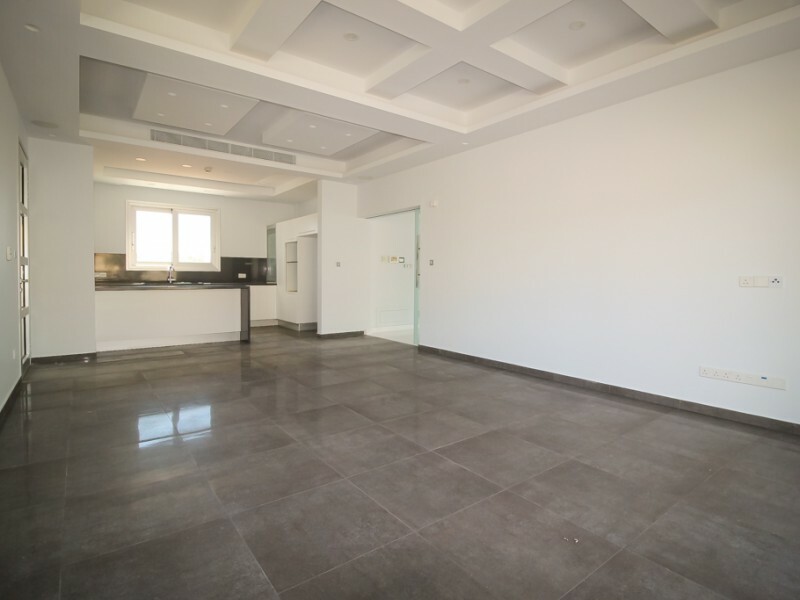 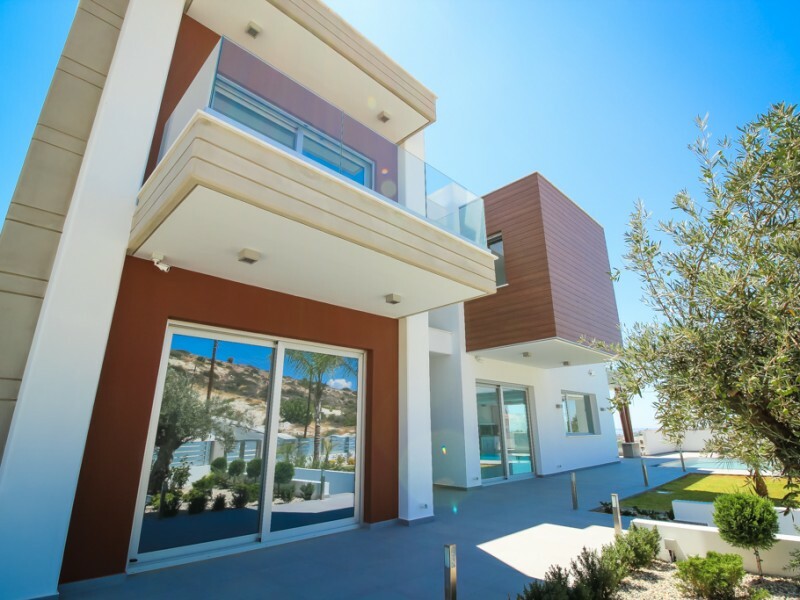 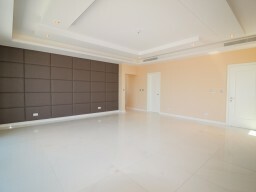 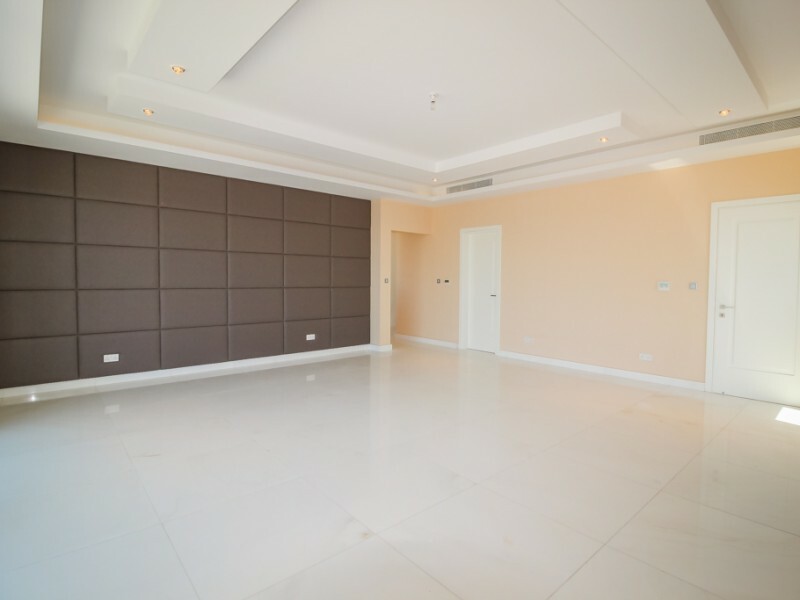 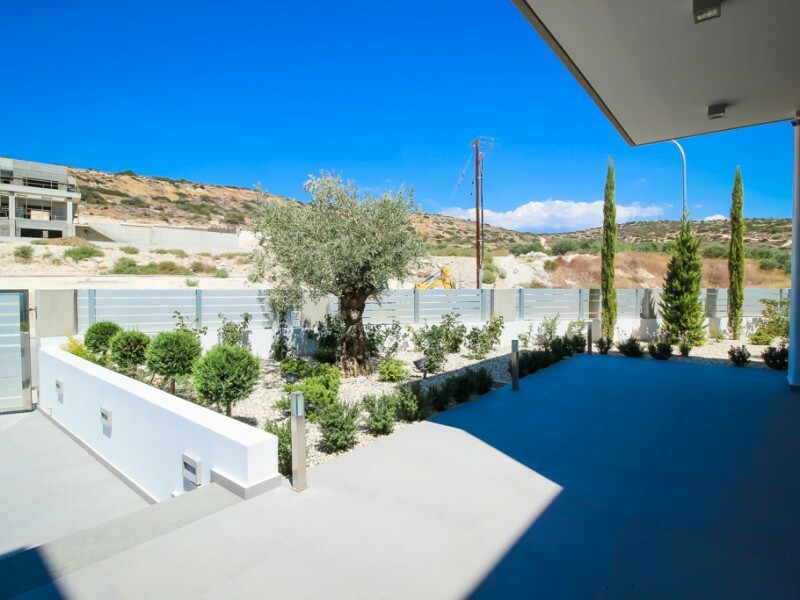 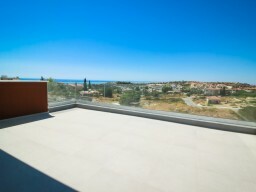 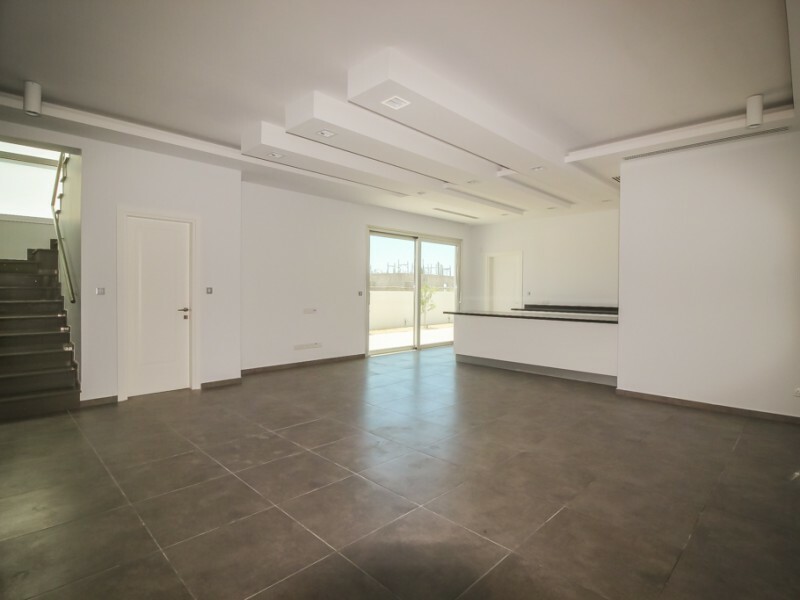 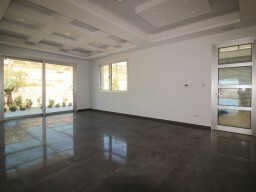 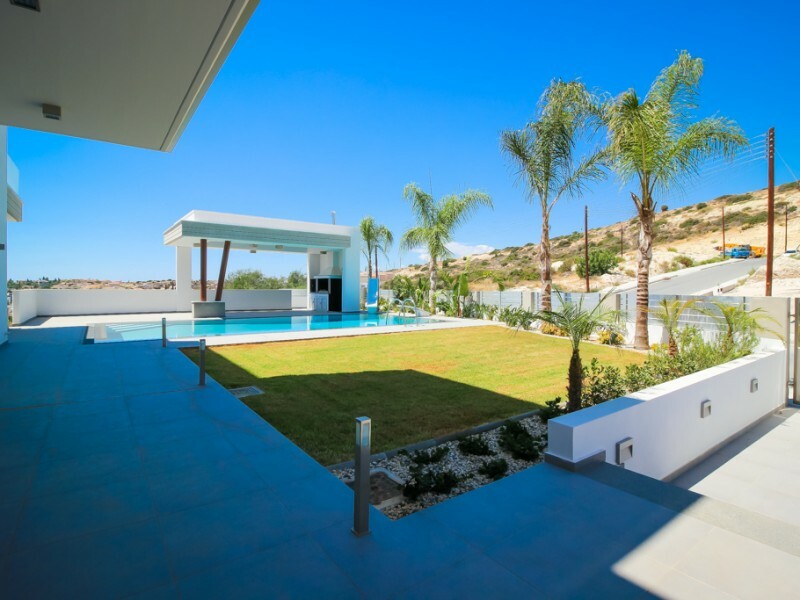 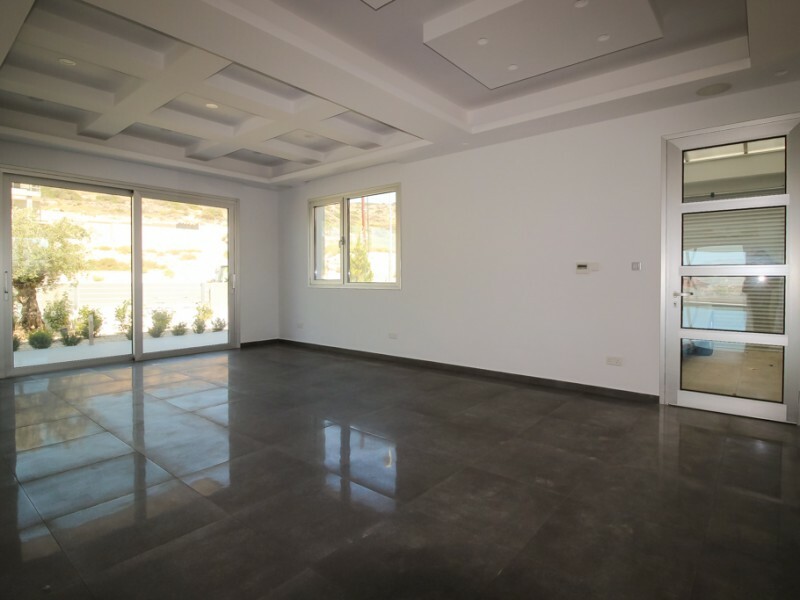 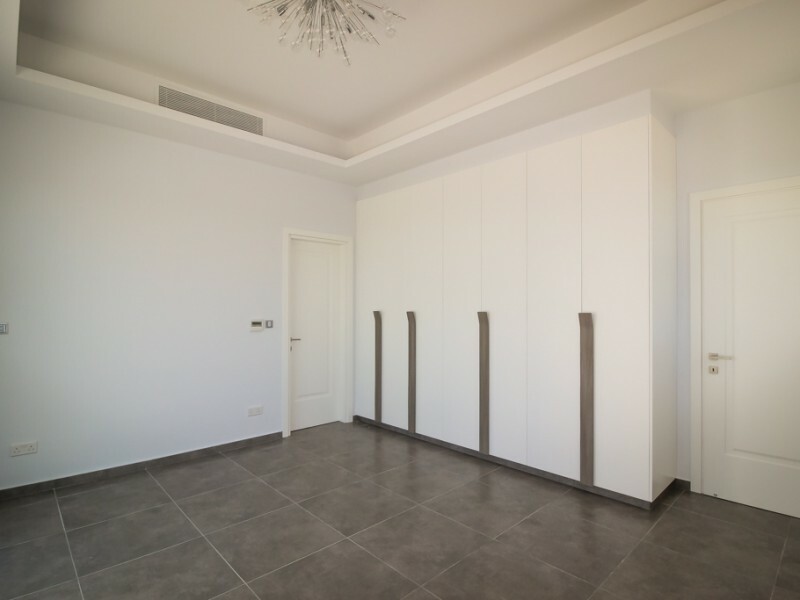 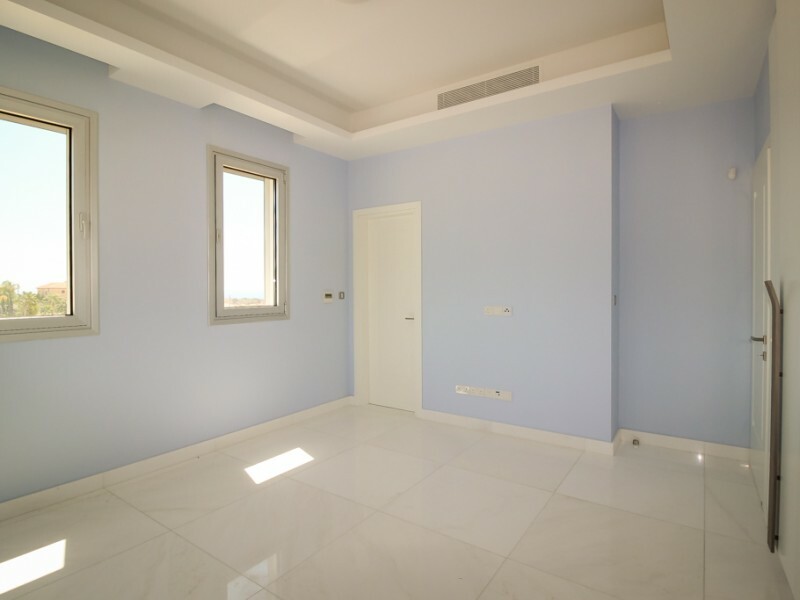 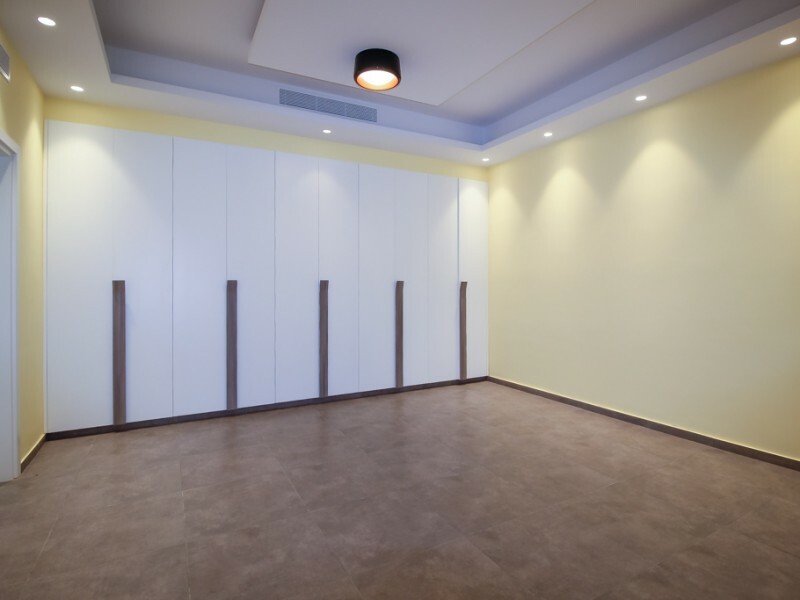 New luxury villa with 6 bedrooms in Limassol. 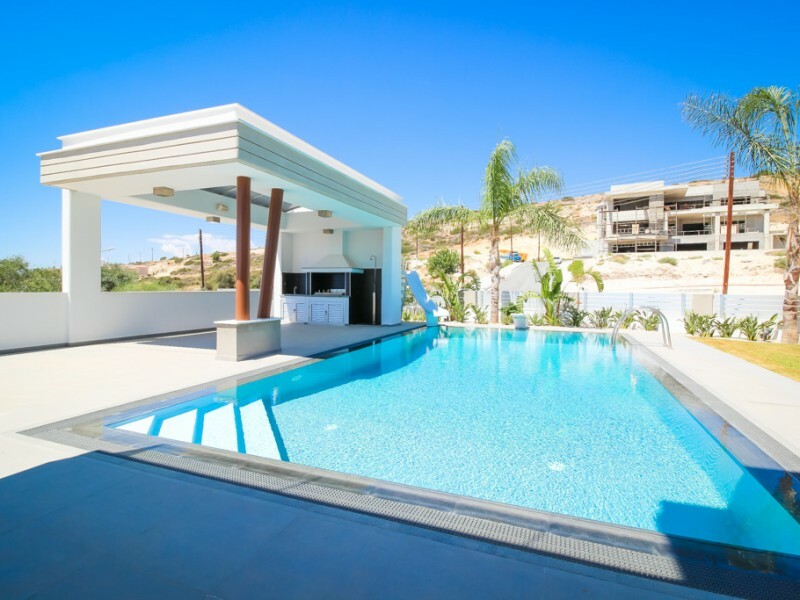 Six spacious bedrooms, a sauna, an indoor garage for 3 cars, storage room, dressing rooms, a heated pool, a separate barbecue area, a large covered veranda. 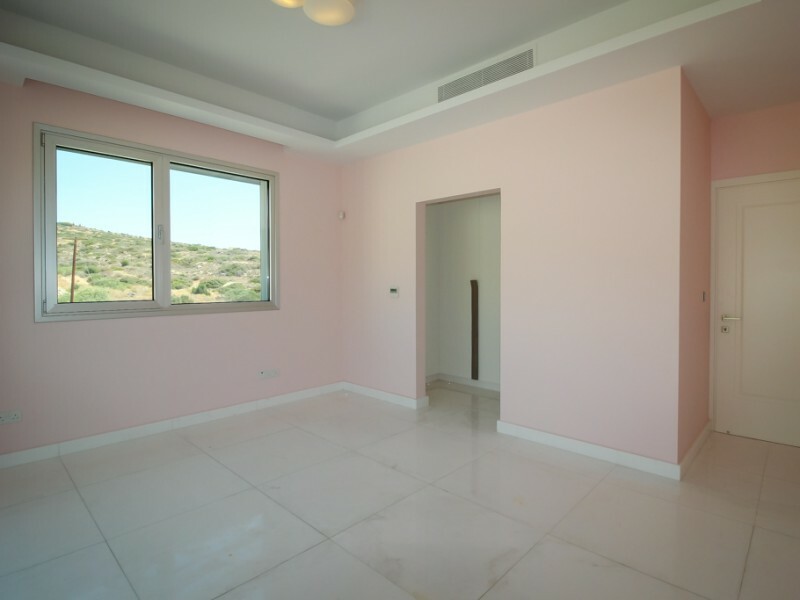 The villa consists of three levels, all three levels of fully illuminated by sunlight. 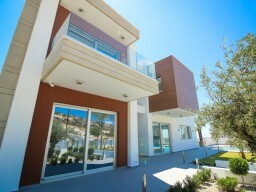 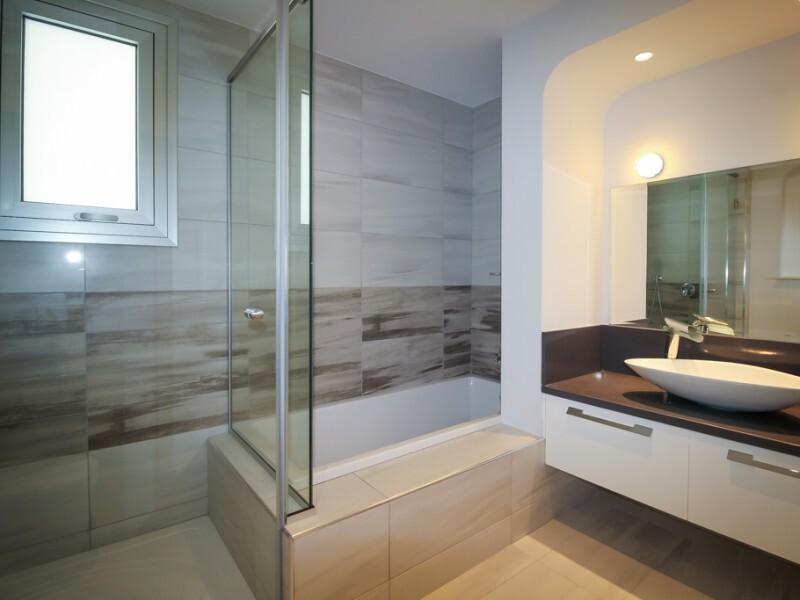 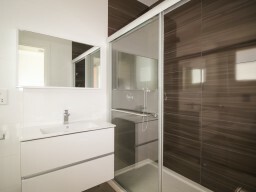 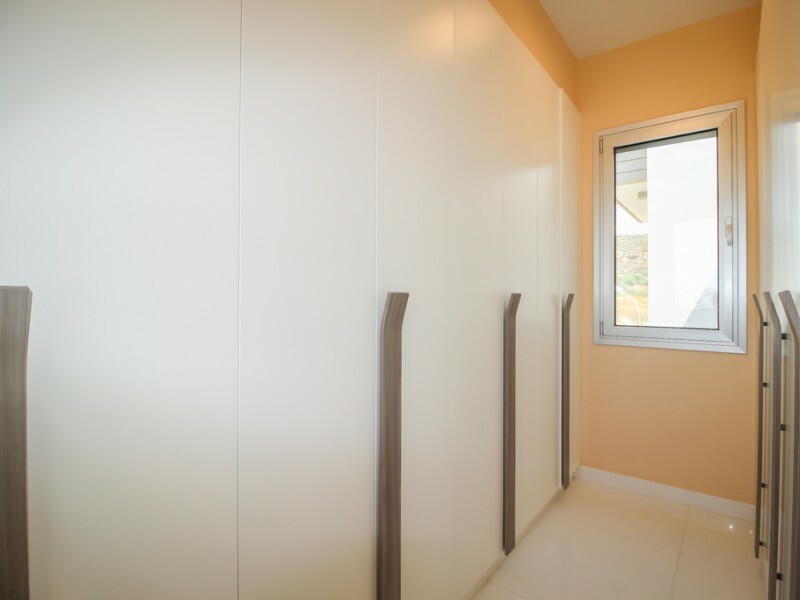 Expensive finishing in the construction of houses used the most modern materials and technologies. 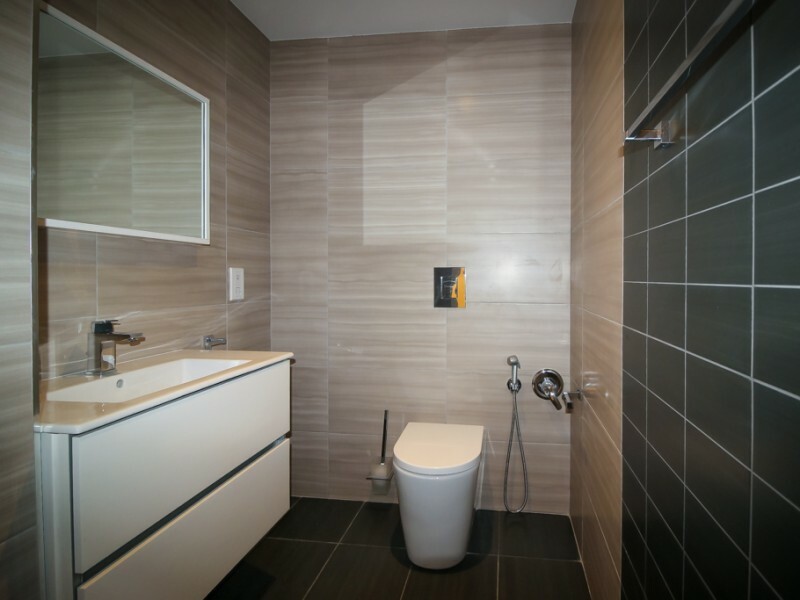 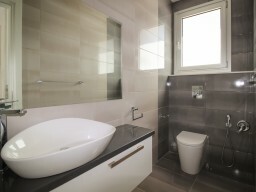 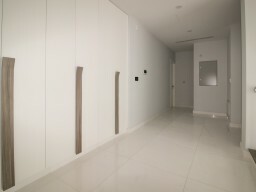 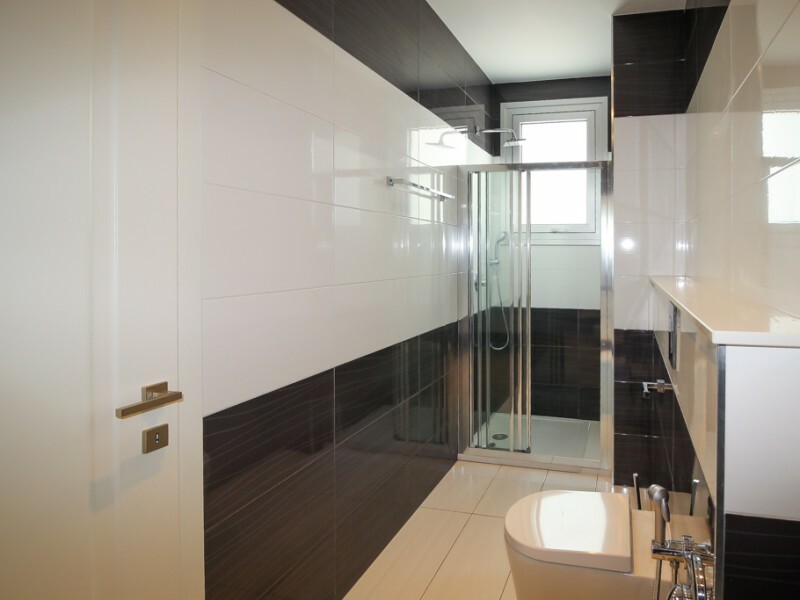 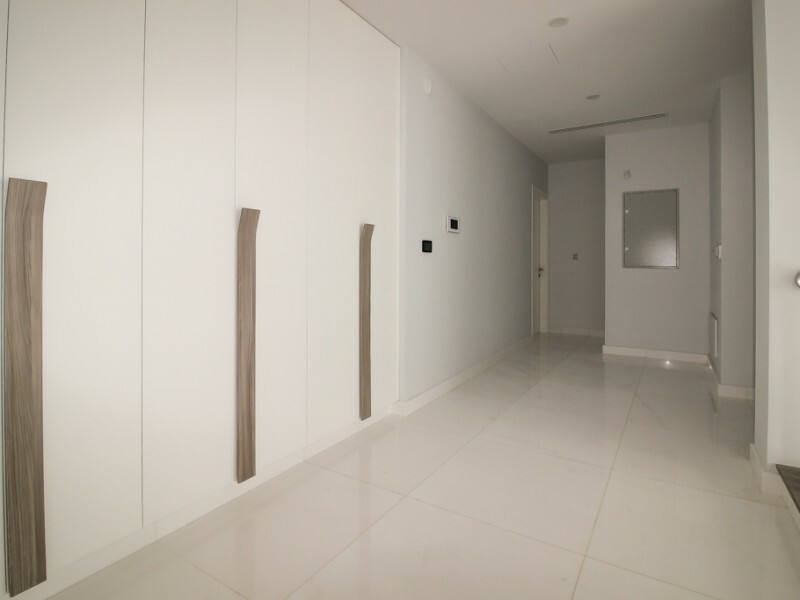 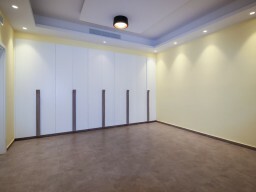 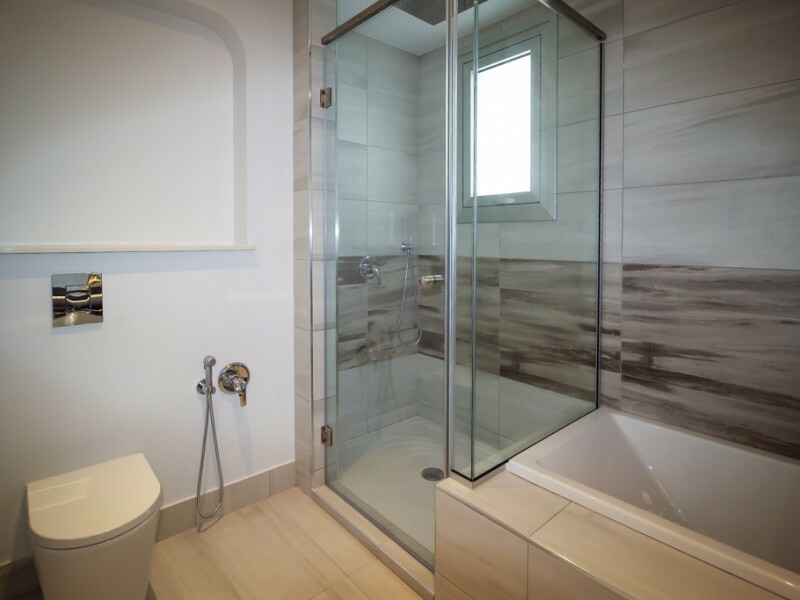 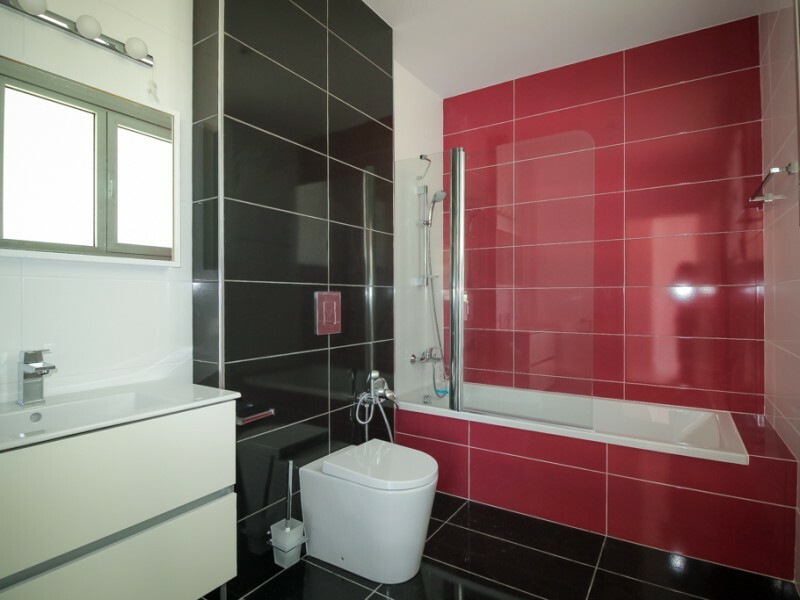 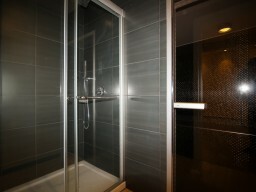 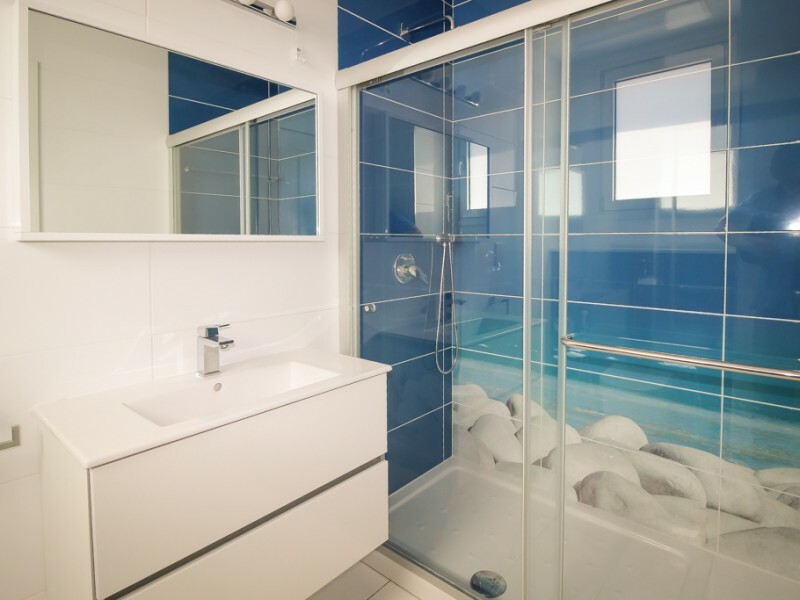 The whole house floor heating as well as air conditioning system VRV, jacuzzi, sauna. 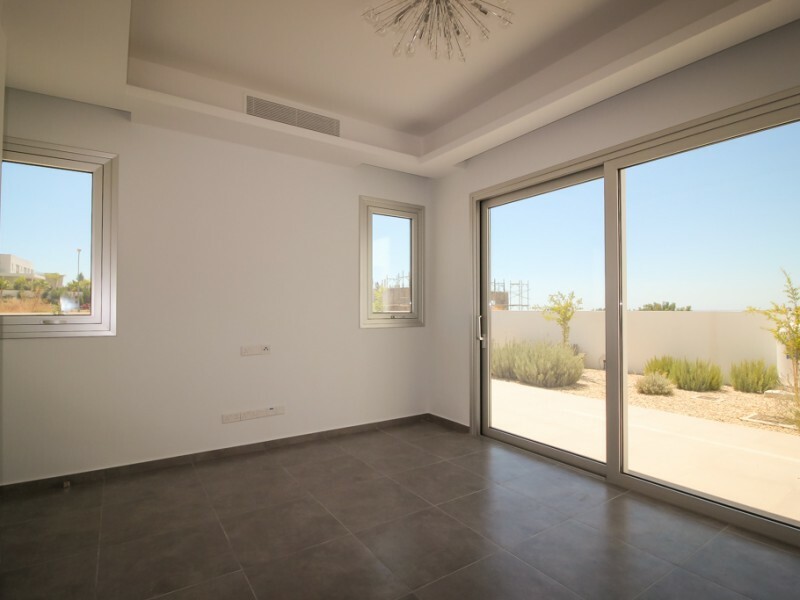 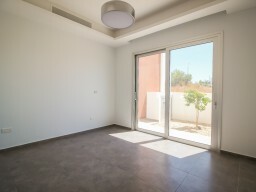 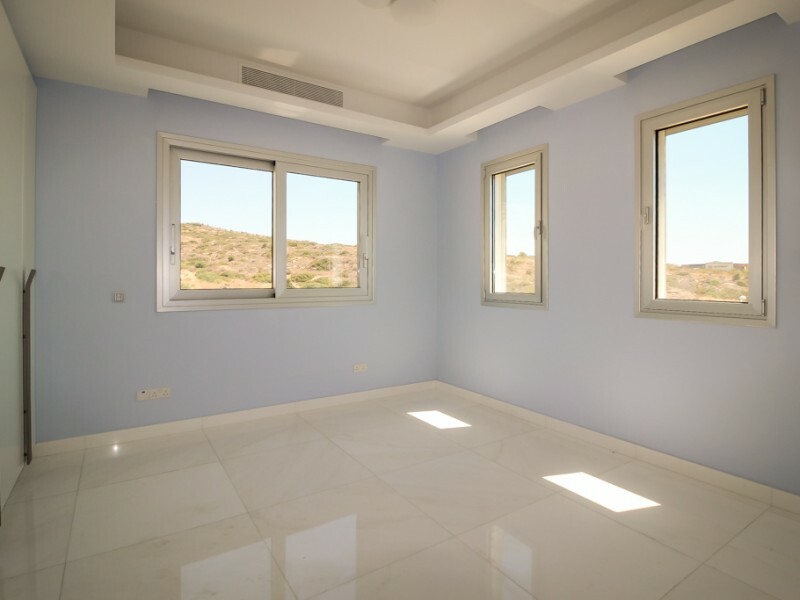 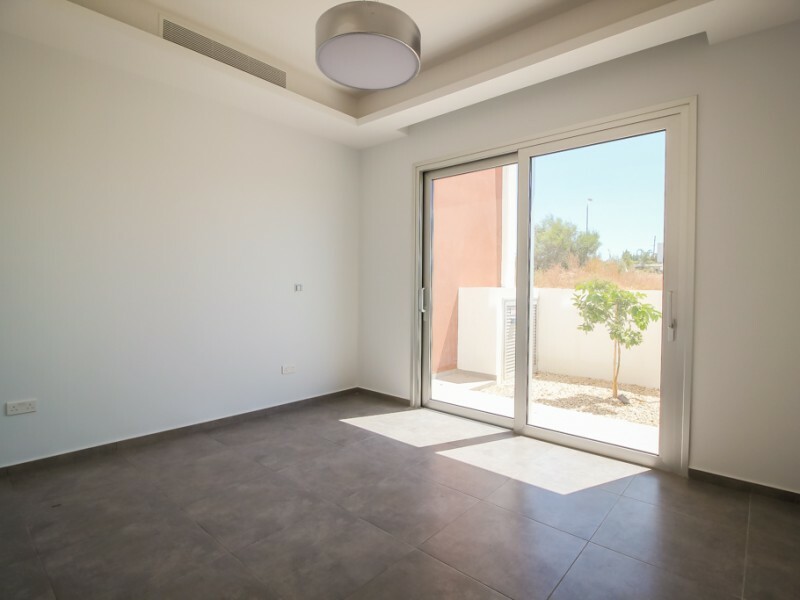 Modern double-glazed windows, smart home system, video surveillance and alarm system around the perimeter of the house and grounds, electronic blinds. 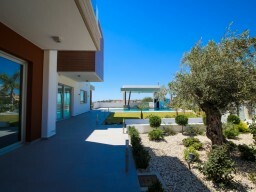 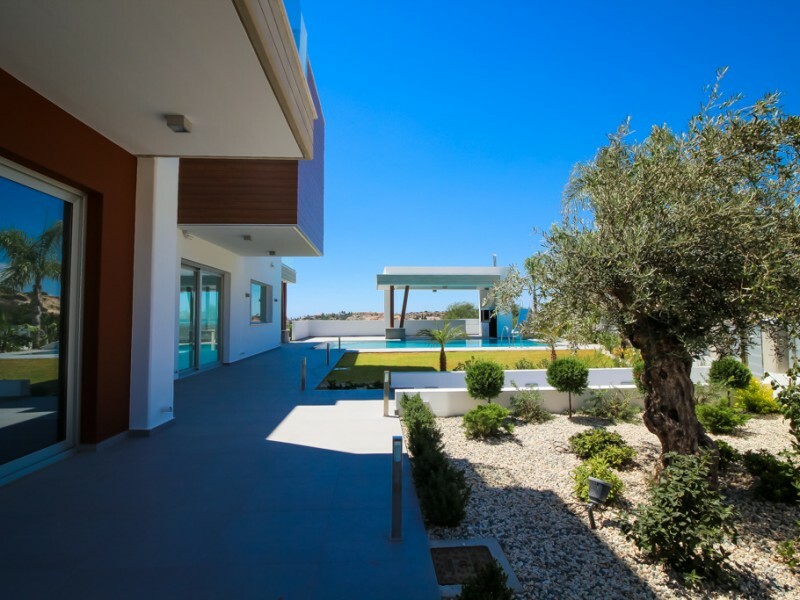 The villa offers breathtaking panoramic views of the Mediterranean Sea.